Thursdays I will be posting some kind of information about rivers. 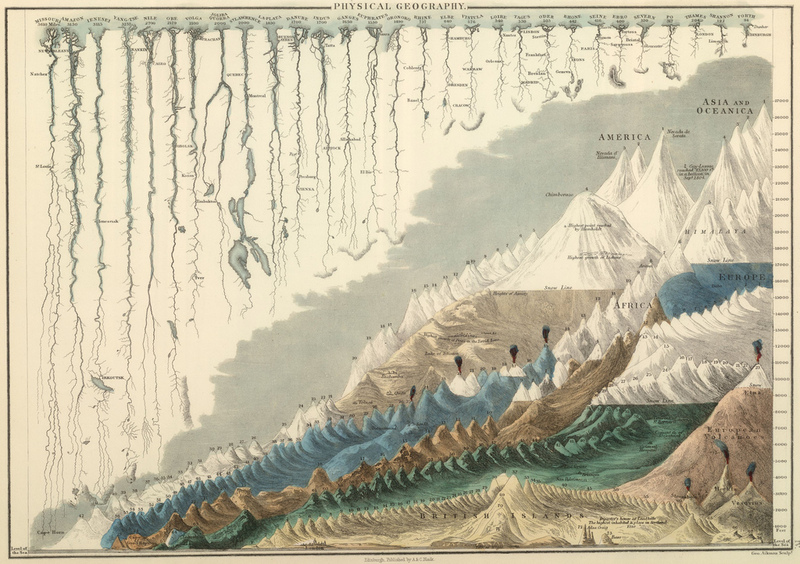 To start I will simply share this victorian info-graphic that I find inspirational what compares the length of the rivers and height of the mountains of the world. So beautiful.